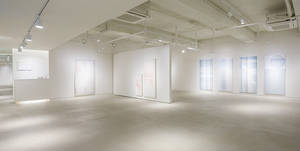 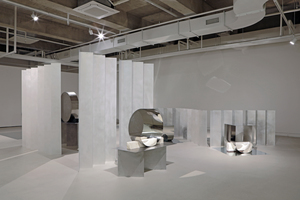 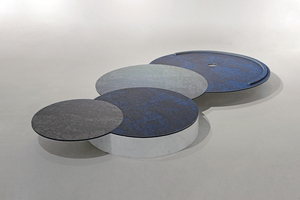 Sophis Gallery is one of the contemporary art galleries located in Gangnam, Seoul. 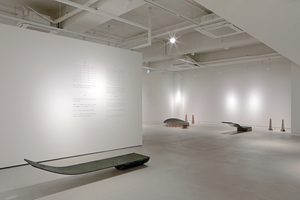 Since its open in 2016, Sophis has presented many demanding exhibitions in collaboration with both domestic and international artists. 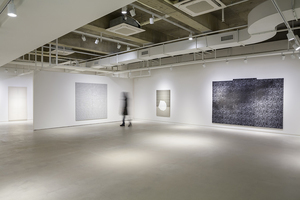 With its art collection that is consisted of various artworks including paintings, sculptures, crafts and furniture, the gallery mainly aims at finding the high quality artworks and introducing them to art collectors.